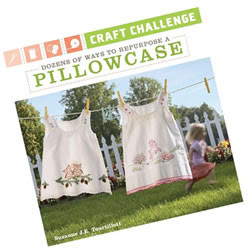 Beverly's Official Blog | News and findings from world of crafts, scrapbooking and more: Book Signing in Rocklin! Come see Katie tomorrow! She will be "demo-ing" her coasters instore, and taking sign ups for her class on August 1st. She is an amazing lady, you will love her and her talents! !